At Bridgemark Insurance Services, we want you to enjoy your time out on the water without worrying about your boat. 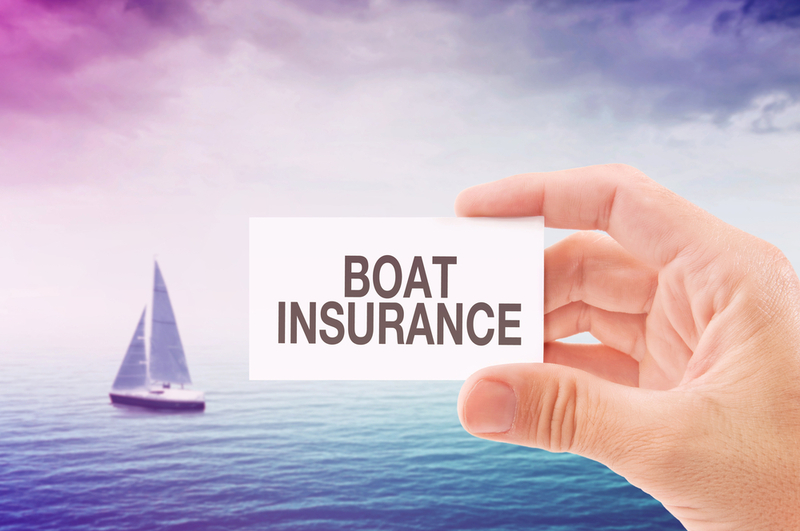 That’s why we offer a wide variety of coverage options and discounts for boat insurance. If you are shopping for a boat, we can give you a quote on what it could cost to insure your new investment. Likewise, if you have a policy on a boat that you already own, it might be time for you to look for better coverage and more affordable prices. Have one of our agents call you! What quote are you interested in?